Today, instrumental heavyweights, Polyphia, celebrated the release of their third full-length, New Levels New Devils, on Equal Vision Records. 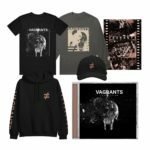 The album features an all star lineup of guests from all over the map including guitarists Ichika, Mateus Asato, Jason Richardson, Erick Hansel and Mario Camarena from Chon, and Yvette Young from Covet. The only vocal performance throughout comes from singer and rising star, Cuco. The album can be heard in full today on YouTube and all other music platforms. 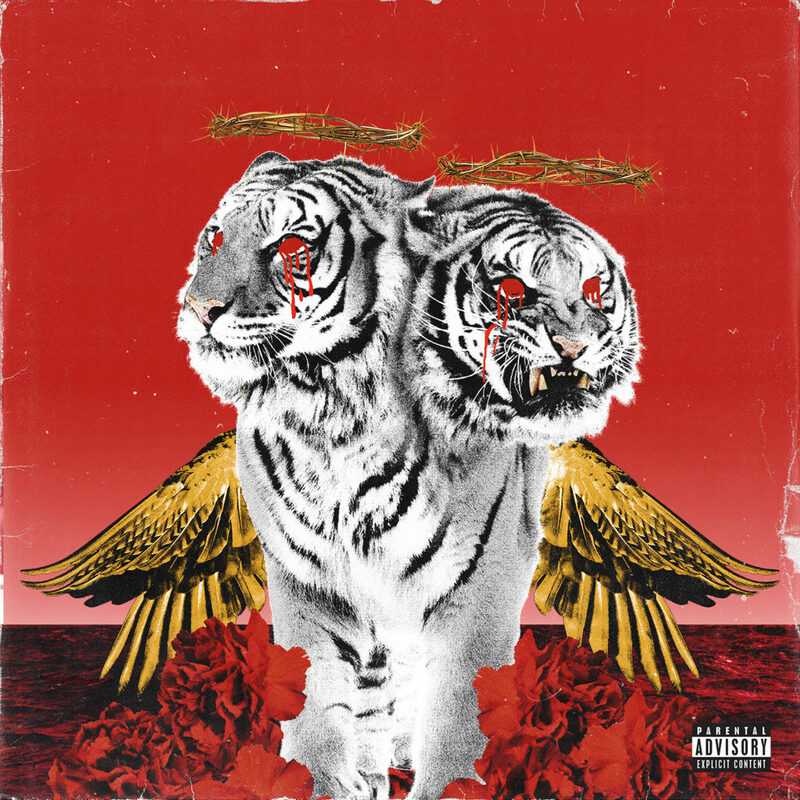 Further blurring the lines of genre, Polyphia partnered with Y2K (Killy, Yung Bans) and Judge (Migos & Marshmello, Young Thug) to help produce the majority of the tracks across New Levels New Devils. 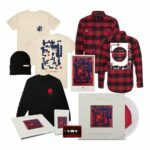 The never heard before blend of prog, electronic, stylish metal, and hip hop production truly takes Polyphia to new levels and proves yet again how innovative the band has become. 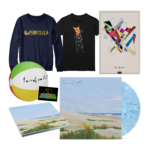 In support of the release the band is currently on their North American headline tour, supported by Hail The Sun and Covet, before they head to Japan and the UK later this fall. 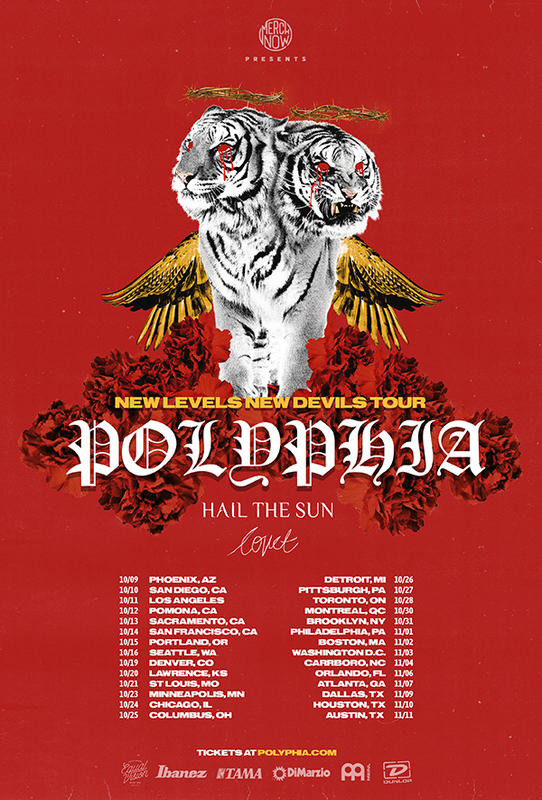 Tickets for the New Levels New Devils Tour are available now at polyphia.com. Polyphia announced their new album with the single “O.D.” and it’s accompanying video, which passed 100,000 views in the first 24 hours, while the previous stand alone single from this summer, “G.O.A.T.” climbed passed 2.5 million. 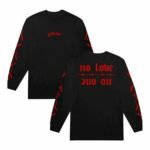 New Levels New Devils is the first album released from Polyphia since their 2017 EP The Most Hated – which reached #6 on the Billboard Independent Label Release charts and cracked the top ten for Top Current Rock. It also hit #41 on the Billboard Top 200 and #36 for Top Current Albums.